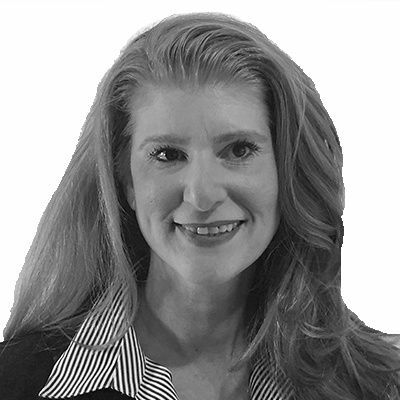 Shannon Strasser is a seasoned business development professional with 20+ years of international experience in both partner brokering and senior project management. Her career experience is rooted in market research where she worked for 10+ years as an account manager, senior project manager and web community manager for global consumer and B2B market research projects. Shannon also spent 5 years working closely with an executive leadership consultant, where her passion for contributing to positive work cultures was ignited. As Business Development Associate at Walking the Talk, Shannon works closely with the Executive Directors around the business development and sales process for the European market. Shannon takes the lead on developing client proposals and costing estimates for Walking the Talk’s global client partnerships. Being a connector by nature, Shannon’s core strength lies in building, maintaining and growing business relationships focused on successful partnerships with clients, colleagues and vendors. Organisation, flexibility, creativity and a high level of partner service define her work approach. Although born and raised in the United States, Shannon has been living in Europe for over a decade and likens herself a citizen of the world. She thrives on the concept of everyday learning and is often found researching and planning travel in her free time.